This is such an exciting milestone in their adoption, and we are honored to have the opportunity to follow along with their journey. Enjoy the rest of your trip, and safe travels home! 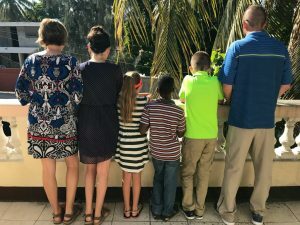 Our Haiti adoption program has both a Healthy Track and a Waiting Child program. Our Healthy Track program gives families the opportunity to be matched with a medically healthy child as young as 2.5 to 5 years old, while the Waiting Child program helps find homes for older children, sibling groups, and children of all ages with special needs! 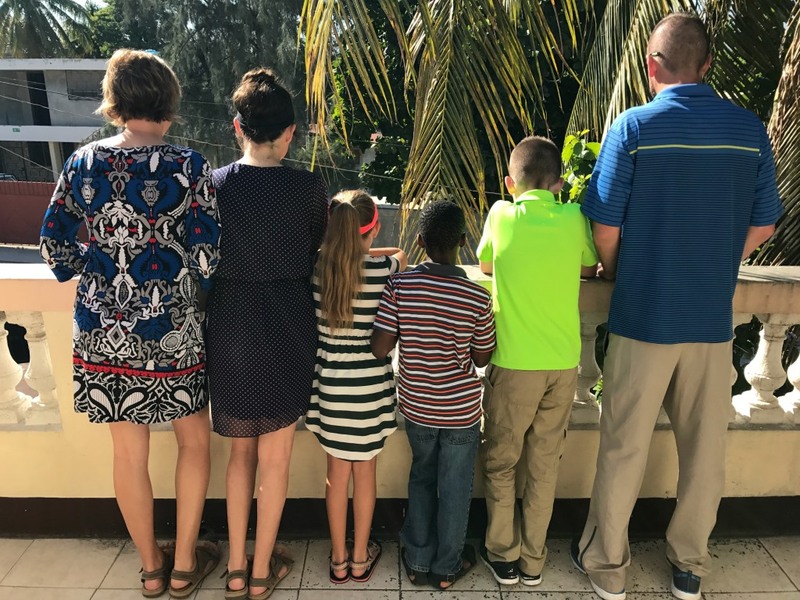 If you’re interested in learning how you can be matched with a child through CAN’s Haiti adoption program, visit our website or contact our Haiti adoption specialist today! Visit the CAN Photo listing to see our Waiting Children from Haiti!